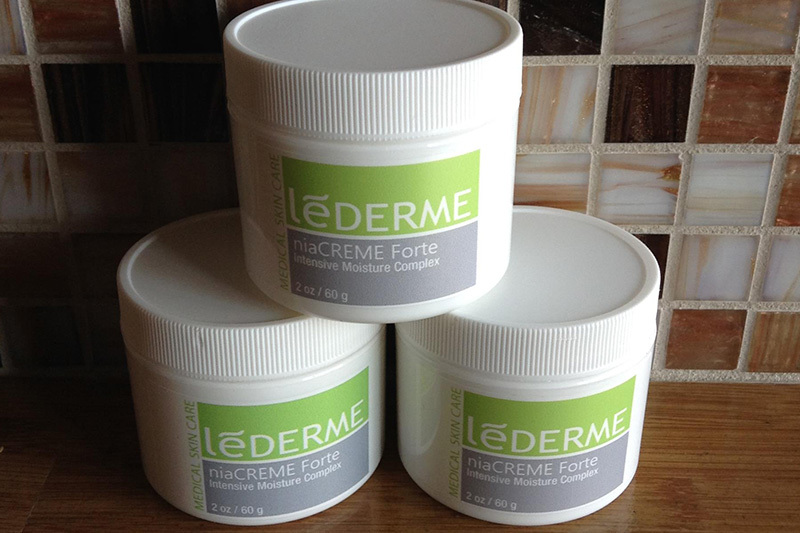 You can ease the ravages that time, sun, and youthful spontaneity have had on your skin. 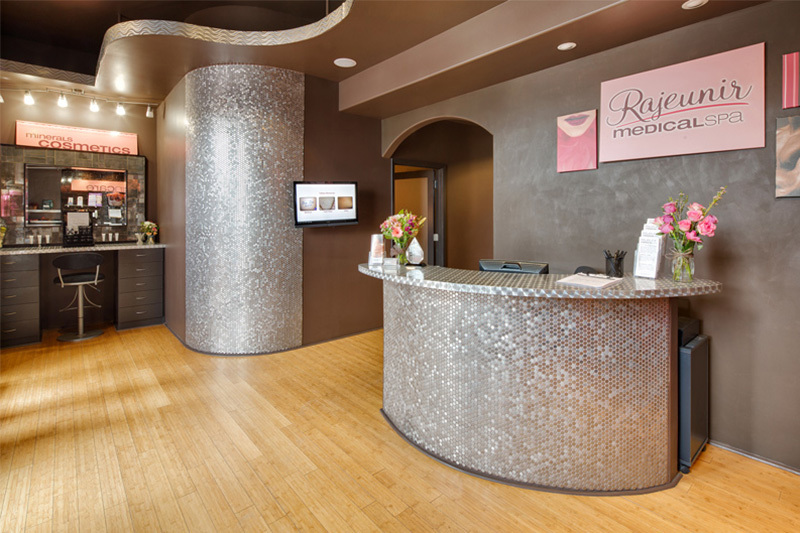 Rajeunir Medical Spa offers innovative beauty treatments under the medical direction of Dr. Gary Hall and his team of clinical professionals. Whether your skin is witnessing the ravages of time or the sun or recovering from youthful impulses (regret that tattoo? ), we specialize in treating all skin conditions. 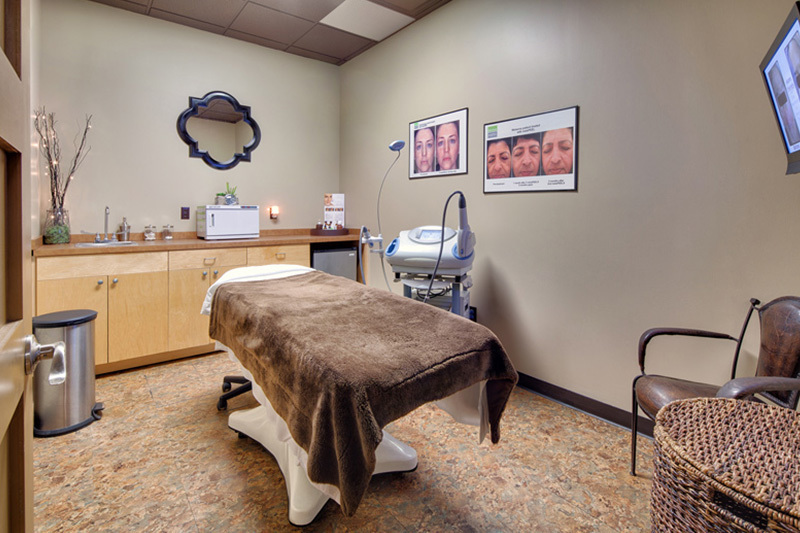 Our non-invasive therapies include microdermabrasion, chemical peels, laser hair removal, and solutions for acne and rosacea. Dr. Hall also performs cosmetic procedures such as cosmetic injectables (BOTOX®, Boletero, Juvederm & Radiesse), liposuction, leg vein treatment, = tattoo removal, and more. Schedule your free consultation to discuss our many medical spa treatments. Mon − Wed 10 a.m. − 6 p.m.
Thurs 10 a.m. − 8 p.m.
Fri 10 a.m. − 4 p.m.